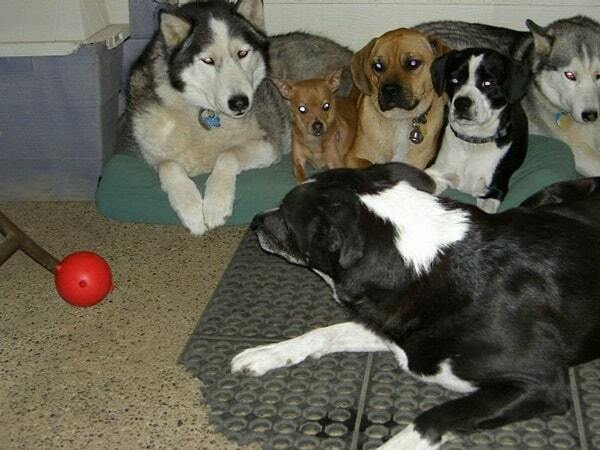 Mutts or Mongrel are nothing but are mixed breeds of dogs. They possess characteristics of two different dog breeds. If you have a dog and you are unable to identify the breed. It may be possible that your breed is mutt. It is very essential to know your dog’s breed because it will help you to maintain the food habits, daily exercise, nature and behaviour. 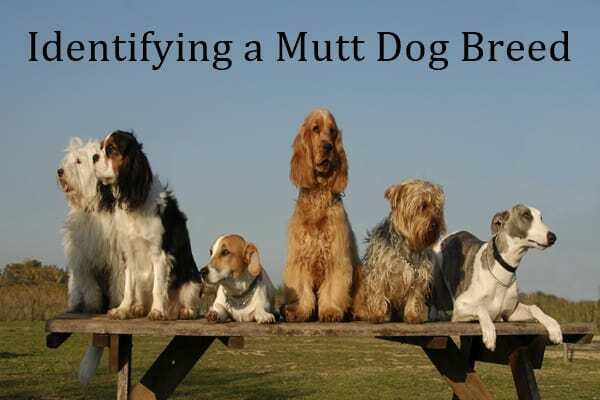 Remember a mutt will possess different characteristics and looks. They will look very different from other dog breeds. Also the characteristics will never be similar to other dog breeds. Actually mutts are very popular now but you will never find adequate information about them. Some books may be useful but are very hard to find out. So there are some identification procedures by which you may come to know about them. Read the article carefully to go through the identification process. 1. Colour: First of all you have to spot the colour of your dog. Actually the colour varies a lot according to the breeds. There are various types of colour combinations in dog. Some may be solid or single coloured, some with multi colour, some may have flashy colours, while some may have white straps all over the body. I will mention some common breeds and their colour combinations below that will help you to know about the colour combinations according to the breeds. 	Labrador retriever, Golden retriever, Maltese, Chihuahua, Dachshund all these bears solid or single colours all over their body. 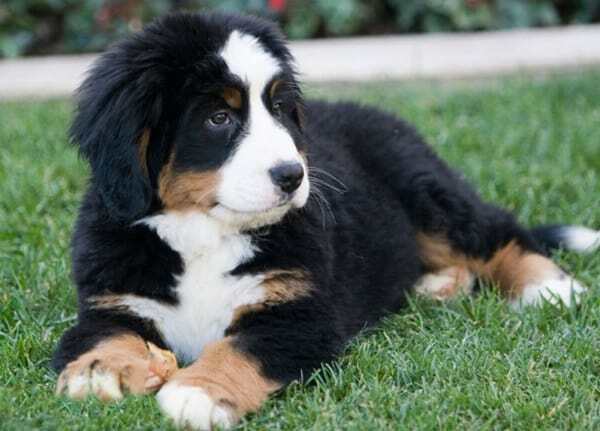 	American shepherds, Border Collis, Corgis are multicoloured dog breeds. 	Dachshunds, Pomeranians, Shetland sheepdogs, American shepherds, Collies, Catahoula Leopard Dogs fall in the merle colour category. 	German shepherd, Rottweiler, Doberman Pinschers bears a solid black coloured or tanned. 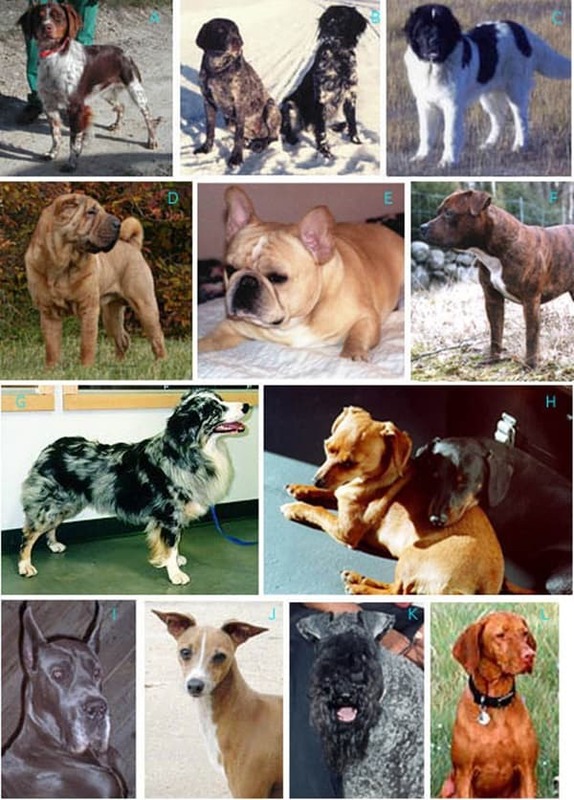 	Great Danes, Boxer, Plot Hound, Akita Inu are all Brindle coloured. 	Mastiffs, Pugs, American Pit bull Terriers all are fawn coloured. 2. Fur: Now the next step is to identify the fur of your pet dog. It’s not a very tough process. But remember fur plays a very important role in the identification process. Actually you have to look at the type of fur your dog has. The fur can be double coated layer or single coated layer, even it may be very long or very short. This will denote the breed of your dog. Some examples of dogs with single coated furs are mostly Terriers, poodles or boxers etc. Again most herding dogs, Sport dogs and working dogs have double coated furs. As I have told earlier the furs can also be classified according to their length. Pugs, Chihuahuas, American cattle dogs, Labrador retrievers, boxers etc. all belong to short furred category. Australian shepherds, Pomeranian, Golden Retrievers all have long furs all over their body. 3. Body and Size: Size and body structure of a dog will also help you to identify their mixing breeds. Actually the size differs with the breeds. But in this case a mixed breed dog mixes both the characteristics of father and mother. So sometimes it becomes difficult to assume the perfect breeds. But the body structure will always give you a hint to identify your mixed breed. You will see that some dog breeds are very short in height while some grows in very large and big size dog. Australian Cattle dog, Labrador Retrievers, Blood Hounds etc are some common dog breeds that bears a stocky body and Pomeranian, Fox Hounds, Grey Hounds have a very lean build body. 4. 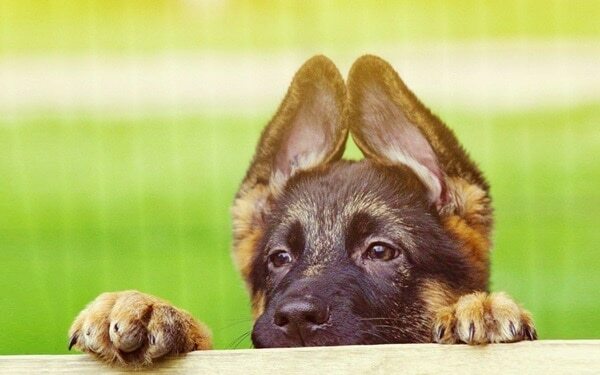 Ears: It is another interesting part that plays a very important role in identifying a breed. Look at your dog’s ear, if it is a long hanging ear then it may have a mix of hounds or a poodle an if it have a erected ear then there is a chance to have a mix of Chihuahua, Australian cattle dog or a German shepherd. 5. Nature and behavior: Now the last part is to follow the nature of your pet. Weather it is very playful or a lazy one, is it very working or a sleepy creature. This will give you a great hint to identify their mix. 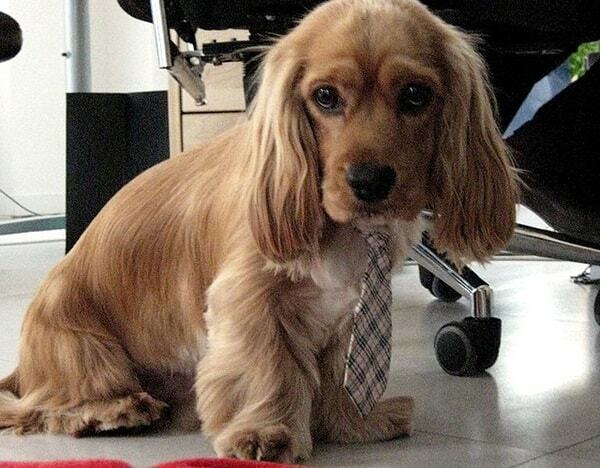 Now follow the intelligence level of your dog. As we all know that some dog breeds are really very intelligent while some are blunt. This process will help you to get an idea about the ancestor breed. Also there are many processes like consulting with a dog expert or doing a DNA test. But I will suggest not doing these tests because these medical tests sometimes give you wrong information also. So it’s much better to be happy with your pet because whatever may be the breed it doesn’t matter. After all it’s a dog.